Bradfield Environmental Services, Inc. Providing Environmental Consulting Services Since 1991. We offer a variety of quality services that guarantee a return on your investment. 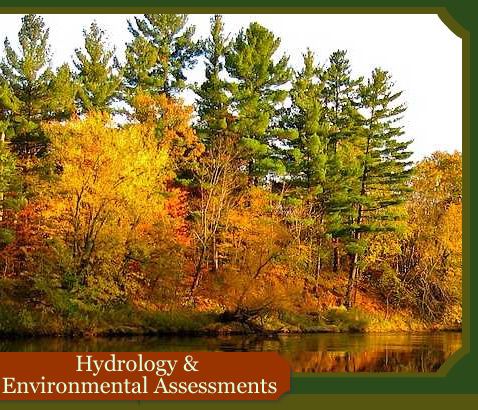 Bradfield Environmental Services, Inc. works to improve our quality of life by developing cost-effective ground water resources and conducting professional environmental site assessments. Our infrared inspections ensure buildings are built to specifications and will identify loose electrical connections, moisture intrusion, and leaky building envelopes before they become costly problems. We provide Formation Thermal Conductivity testing services and install ground water wells and u-bend heat exchanger loops for Geothermal Heating and Cooling Systems.